WOW Bingo will make you say ‘wow’ when you first open the site and see the bright, rainbow colour scheme. You’ll continue to be impressed by all they have to offer, too. 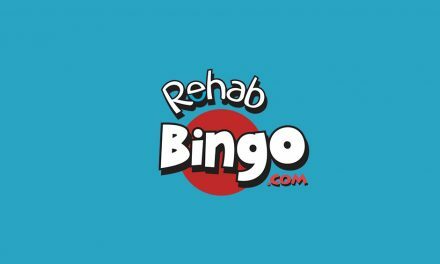 Read more to find out what there is to play for on this bingo site. Wow Bingo was launched in 2005. 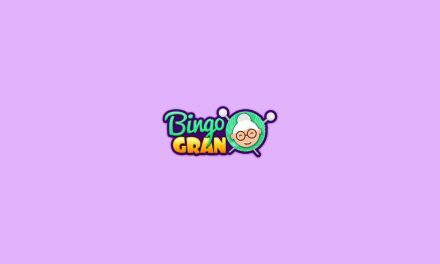 It’s on the Best Bingo Network and uses Cozy Games software. On this site, there are more than 50 games to play, including bingo with 30-90 balls, slots and casino games. There are great promotions available for new members, loyal players, and people who refer friends to join, including a no-deposit bonus when you first join. As well as all this, there’s 24-hour support from Wow Bingo’s customer support team. Big Ben is a 90 ball game which costs only 5p to play but has a jackpot of £1,000. Victoria 90 is similar, but has a much smaller jackpot of £250. Other 90 ball games include Night Owls and Mega Jackpots. Down Town is an 80 ball game. 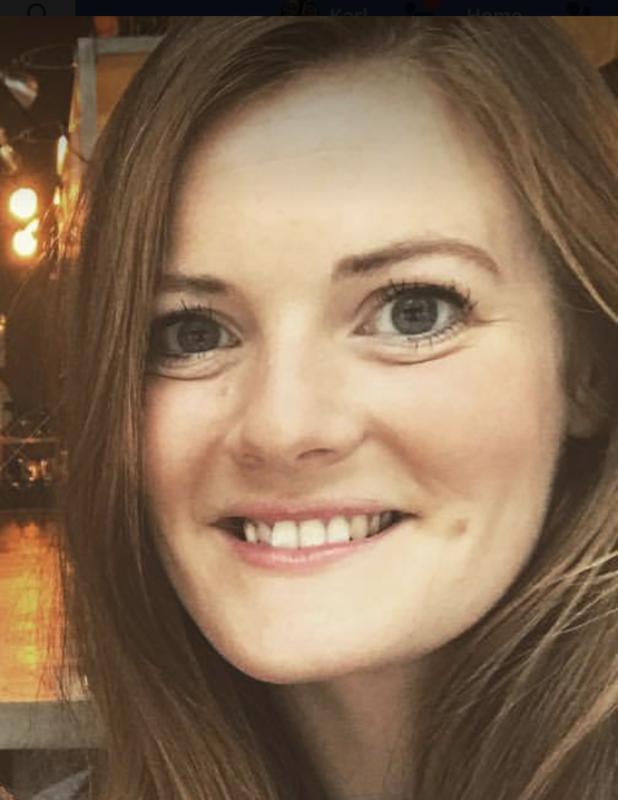 Tickets cost 10p and there’s £2,000 to be won. City Hall is the site’s only 30 ball game and is one of the cheapest games to play. If you like cheap games, you’ll love the Free Bingo room, where there are prizes of £4 and a jackpot of over £100. For big a chance to win big, play in the Mega Jackpot and Super Jackpot rooms. WOW Bingo also supply a great range of other games. There are 50 different slot games, including Lucky Clover, Tutti Frutti, Arabian Night, Dog n’ Roll, Crystal Drop and Shaman’s Luck. You can play a free demo of each game, so you don’t have to put any money down to try them out. If you like casino games, there’s even more for you. WOW Bingo’s range of table games include numerous variations of Roulette and Blackjack, as well as Aces and Eights and Deuces Wild. WOW Bingo’s website is focused on bingo and online games and doesn’t have a feature to place bets on sports. If you like to play new UK bingo on your mobile or tablet, WOW Bingo is a great choice for you. The mobile site allows you to play more than 50 games without having to download anything at all. Whether you have an iPhone, Android, Blackberry or Windows phone, you can bring a huge range of games everywhere you go. When you sign up to the mobile site, your account will be credited with a £10 bonus. The mobile site is just as colourful and vibrant as the desktop version, but has a much simpler layout. There are two buttons at the top of the screen, which you can use to register and log in, and a menu icon in the top right corner, which you can click to open more options. Scroll down and you’ll see the bingo, slot and casino games available to play. There is no WOW Bingo app available for download, so if you want to play on a smartphone or tablet, you’ll have to open the mobile site in your browser. When you first sign up to WOW Bingo as a new member, you’ll receive a £10 welcome bonus, which will be valid for 30 days. Winnings of up to £50 that you accumulate from your first deposit will be carried over after the bonus expires. In order to be eligible, you have to register a credit or debit card. Once your card has been validated, your account will be credited. Non-depositing players will have a limited accumulative win of £100. Once you start making deposits, you’ll get some big bonuses. Read on to find out what they are. Newbie Bonus Boons – As a new customer, there’s more than just the welcome bonus to get you started. You’ll get a 500% bonus on your first deposit, a 350% bonus on your second deposit and a 300% bonus on your third deposit. Casino Cash Reward – If your total amount deposited is £25 or more for the week, you’ll have access to casino cash rewards. For £25-£49, you’ll get a 5% bonus. For £50-£99, you’ll get 10%. For £100-£199, you’ll get 15%. For £200 or more, you’ll get a 20% bonus. All bonuses must be claimed by midnight on Sunday and are valid for 30 days only. Jackpot Fiesta – WOW Bingo have big jackpots to win both weekly and monthly. There’s a £500 Mega Jackpot up for grabs at 5pm on Mondays, and a £1,000 Super Jackpot available at 5pm on the 1st of every month. You just need to have made a deposit of £10 or more to be in with a chance to win. For every £10 you deposit, you’ll get free tickets for the Jackpot Fiesta games. 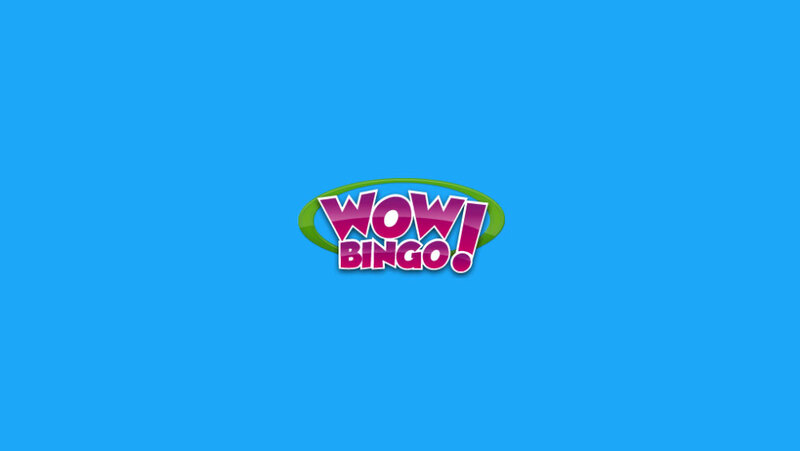 Refer a Friend – Ask your friends to join the fun and WOW Bingo will give you a reward. When they sign up and deposit £10, your account will be credited with a £5 bonus and 250 free bingo tickets. Break Time Quizzer – If you fancy taking a break during one of WOW Bingo’s games, there’s still a chance to win. The chat hosts run quizzes in the game chats. Be the first person to answer the questions correctly and you could win up to 100 free bingo tickets. You just need to have purchases at least 5 tickets to participate in the quizzes. There are more chances to win if you connect with WOW Bingo’s community via chat and social media. They run quizzes, promotions and competitions in their online chat as well as their Facebook and Twitter profiles, so follow them on social media for even more promotions. If you follow them on Twitter, you’ll automatically get 50 free bingo tickets. The minimum amount for withdrawal is £30, and it can take up to 7 days to arrive in your account. WOW Bingo has a team of customer service staff on hand 24 hours a day to help with any problems or questions you might have. The site has a live chat for immediate support and a form to fill in to send a direct email. You can also contact them by phone. Their contact number is +44 (0) 2036081305, and lines are open 24 hours a day, 7 days a week. Before you reach out to them, check out the site’s FAQ page, as you might find they’ve already answered your question there. WOW Bingo offer a no-deposit bonus as well as generous deposits on the first three deposits you make on the site, which is a great incentive for new players. Once those promotions have been used up, there’s a range of games and ongoing bonuses to keep you playing. The more you interact with WOW Bingo, the more you can win, as there are extra rewards offered on social media and on the game chats. 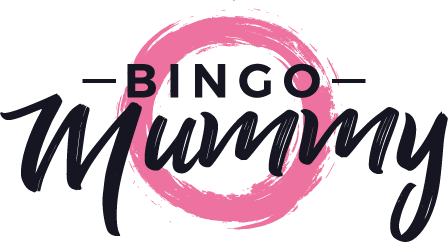 WOW Bingo is on the Cozy network, which is great, but the downside of that is that the games are the same as some other Cozy sites. They don’t have any exclusive, unique games. The minimum amount for withdrawals is £30, which is a little high. Some other sites let you claim your winnings for much less. WOW is a great site, which offers a wide range of bingo, slot and casino games. They provide a sufficient range of payment methods, as well as a dedicated customer service team which is available for your support 24 hours a day. The site is laid out in a way that is easy to understand and navigate, so despite the absence of an app, playing mobile games on the site is very easy. Furthermore, if you have some more free time, please go give our review on Wink Bingo a quick read.